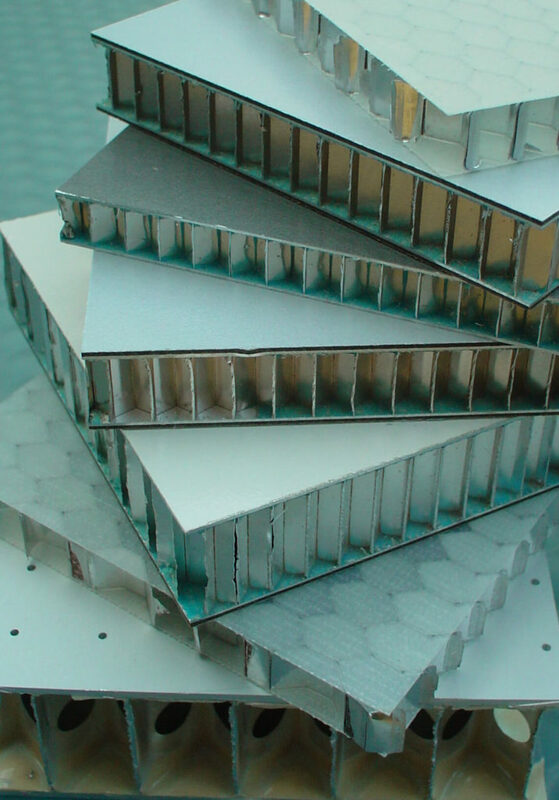 Global manufacturer Bespoke Composite Panels have been manufacturing and refurbishing vacuum plates and composite sandwich panels since 1988. They have built up a worldwide reputation for a high level of expertise combined with a dedication to quality and an ability to meet the demands of different clients and industries. These lightweight but incredibly strong structures are utilised in a diverse array of end uses including vacuum tables for printers, flight simulators, trains – even luxury grand pianos! Bespoke Composite Panels’ high-quality panels and structures help customers in the Transport, Marine, Architectural, Industrial, Engineering and Printing sectors to save on weight, cost and materials. Their dedication to quality, combined with high level of expertise and product range, ensures that they continue to meet the demands of different clients and industries. Bespoke Composite Panels offer a high level of customer support, working with their clients throughout the product design, manufacture and after-sales periods. Due to the bespoke and unique nature of its business, the possibilities for the application of the composite sandwich panels are truly endless. As such, Bespoke Composite Panels are well placed to handle both simple and complex specifications. Achieving and upholding the highest quality standards is a value of utmost importance to Bespoke Composite Panels. To consistently achieve excellent quality, they adhere to strict regulations and client requirements in order to attain total customer satisfaction at every level of their provided service. In order to give its customers the best possible service, Bespoke Composite Panels employs a policy of continuous improvement. As such their quality management system is certified through BSI to ISO 9001:2015. This has enabled them to be highly competitive in price, quality and innovation across a broad spectrum of engineering requirements. Bespoke Composite Panels are also certified to the ISO 14001:2015 Environmental Management System.